New HD winter landscape desktop wallpaper! | AMDwallpapers.com Free 4K HD wallpapers or backgrounds for your desktop and mobile devices. New HD winter landscape desktop wallpaper! 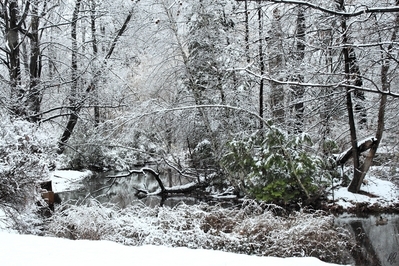 Winter snow scape just in time for the holidays! HD Desktop wallpaper snowy branch duck. ⟵Microsoft to shut TechNet down!